Our CDM Regulations Training will guide you through everything that you need to keep yourself, and others, safe when it comes to construction design and management. This CPD Accredited & IOSH Approved course will guide you towards compliance with the current legislation. CDM stands for Construction Design and Management. The CDM Regulations were introduced in 2015, putting specific responsibilities on duty holders, including roles such as designers and contractors. The regulations make them accountable for the management of Health & Safety on construction sites. In the UK, the construction industry accounts for around 30% of all workplace fatalities and over 64,000 workplace injuries every year. There are a number of factors which make construction so risky – dangerous equipment, accessories and materials, people working at height, the need for large and heavy machinery and vehicles – but when you combine this with the fact that worksites tend to be filled with many different people, all working on different tasks, you can see how there’s room for so many accidents to happen. The Construction (Design & Management) Regulations (CDM) aim to make construction projects safer – from start to finish, and beyond. They do this by creating roles and responsibilities for key duty holders involved in a project, whose job it is to manage Health & Safety protocols, ensuring that they are both established and followed by everyone. We offer a range of construction specific courses including LOLER, PUWER, Working at Height and Ladder Safety Training. Take a look at our Construction Health & Safety Courses to see more! The CDM Regulations Training course is broken down into 3 sections. 1) What are the CDM Regulations? This focusses on the basics of the regulations, laying the foundations. It covers the core values, the different duty holders and their duties, when and where the regulations apply, and the penalties faced for non-compliance. 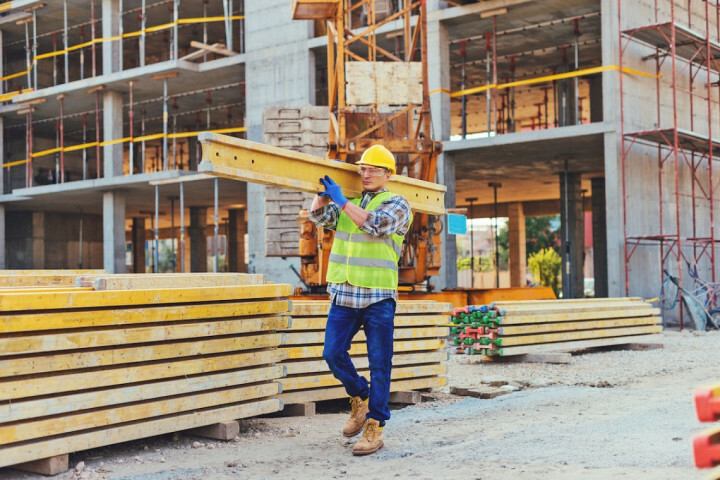 This section covers the planning of a safe construction project: how to make sure you appoint the right duty-holders; and how to assemble the right pre-construction information, construction phase plan, and health and safety file. This section covers what you need to do in order to maintain a safe construction site. It covers things like vehicle safety, emergency procedures and welfare facilities. This CDM Regulations Training course concludes with a 20 question multiple choice test with a printable certificate. In addition, brief in-course questionnaires guide the user through the sections of the training and are designed to reinforce learning and ensure maximum user engagement throughout. Your CDM Regulations Training Certificate includes your name, company name (if applicable), name of course taken, pass percentage, date of completion, expiry date and stamps of approval or accreditations by recognised authorities. Based on 9 real user reviews. This is a good course about CDM, however as I am working in Ireland, I would rather have access to a course which explains the Irish Regulations "Safety, Health And Welfare At Work (Construction) Regulations 2006"
I don't think the training is bad, but it is completely unnecessary for the work I do. If you had no knowledge of CDM then this would be a good starting point. Good for an overview of a CDM project. Read our full reviews for CDM Regulations Training. Placeholder image for When does a project become notifiable under CDM? When does a project become notifiable under CDM?